According to the Financial Industry Regulatory Authority (FINRA), the regulator has reportedly barred Michael Castillero (CRD No. 4583917) from associating with any FINRA member at any time. 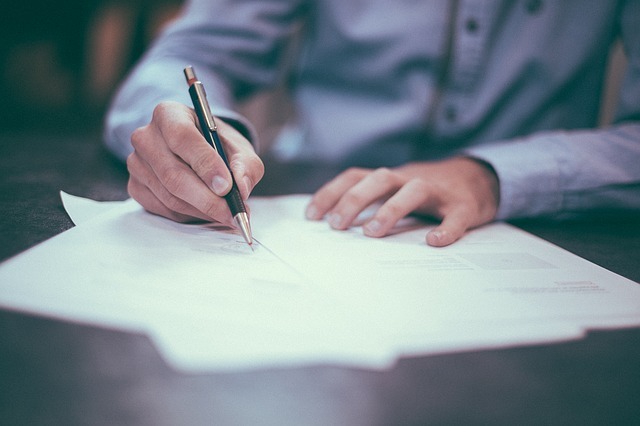 According to a Letter of Acceptance, Waiver and Consent on February 6, Castillero purportedly consented to the sanction and to the entry of findings that he refused to appear for on-the-record testimony in connection to FINRA’s investigation. This matter arises from FINRA’s investigation into allegations that Castillero allegedly engaged in unauthorized trading in a customer’s account, made payments in an attempt to settle the customer’s complaint regarding the trades without notifying Alexander Capital, and purportedly made false statements regarding this conduct to FINRA. According to Castillero’s FINRA broker report, he was a registered representative with Alexander Capital LP in New York, New York from March 2012 through June 2017. He also reportedly has 11 customer disputes listed on his broker report, with 3 currently pending. Allegations include misrepresentation, unsuitability, churning, and unauthorized trades, among others. Brokers are prohibited from engaging in underhanded businesses practice, like churning or unauthorized trading, that violate securities laws and regulations. They have a fiduciary duty to make investment recommendations that are consistent with the clients net worth, investment experience and objectives. Risk tolerance, age, and liquidity needs also need to be considered. When brokers abuse client accounts and conduct transactions that violate securities laws, the brokerage firm they are working with may be liable for investment losses through FINRA Arbitration. Brokerage firms that fail to monitor the business activities of their employees may be liable for investment losses due to negligent supervision for the misconduct of their employees. Have you suffered losses investing with Michael Castillero and Alexander Capital LP? If so, the securities attorneys of The White Law Group may be able to help you recover your losses. For a free consultation with a securities attorney, please call 888-637-5510.